If you want to learn how to play the piano, especially learning and playing from the comfort of home, then finding the best online piano lessons available online is vital. You can use online courses to learn piano at your own pace and to practice at your leisure. If you are self – motivated and can easily apply different theories to the piano, then online learning is a simple solution. There are certain concepts to keep in mind when beginning to look for online piano courses. Each has different formulas for success, based on the methods and theories used to learn the piano. You will want to find a teaching style that matches your interests and aligns with how you learn. It is also important to look at the materials available first. For instance, if you are an auditory or visual learner, you will want more than an e-book. In other instances, you will want to look at online interactions offered through the courses. 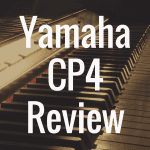 To find the best approaches, look at these top 5 online piano courses. Pros: The strengths of Piano For All is based on the ability to learn through diverse materials. By interacting with easy – to – access online materials, it is easier to learn. The approach focuses on fast and simple ways to play piano. It does this by focusing on the shape and movement of chords, simplifying various pieces of music so you can learn. This way, you can instantly begin to play popular songs and start to build your repertoire. Cons: While the basics of Piano For All support your learning with easy steps and the basics, there are also some missing ingredients with the approach. You will find that after learning the popular songs, you will need to go through a different learning curve to begin to apply more complex theories to new songs. While Piano For All may introduce you to fast learning, you will need to look at different applications after the beginning courses to continue to progress. Price and Package: The Piano For All offers a complete package for users. You can download the software, including video, audio and interactive books. It is also possible to access the entire package of materials, all sent to your doorstep. For a one time fee, you will have access to 9 ebooks, video and audio for a lifetime. Get your copy of Piano for All today while supplies last! How It Works: Connect to your next teacher with the Quick Lessons Piano Course. 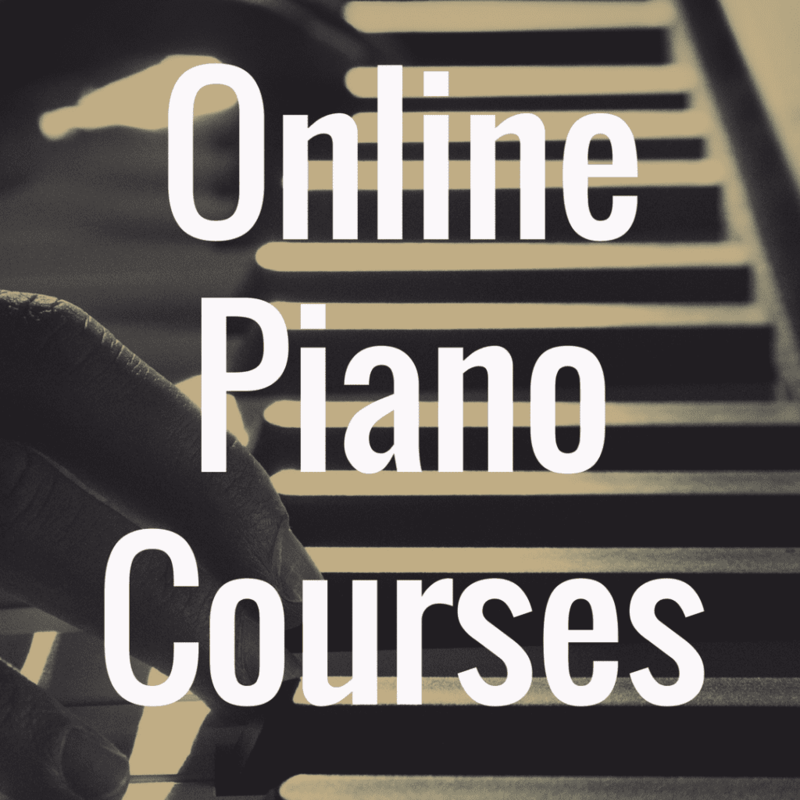 This online course to support your piano learning includes videos and an e-book of over 352 pages of lessons and sheet music. You have access of three different ways to learn. The approach consists of applying theories to songs with continuous practice and as a central focus to your success. The course uses traditional learning of certain chords and scales first, then applies these to various songs. Pros: The advantages of the Quick Lessons Piano Course is based on the ability to offer fast learning. The method of the teacher includes simple and effective approaches to learning piano. 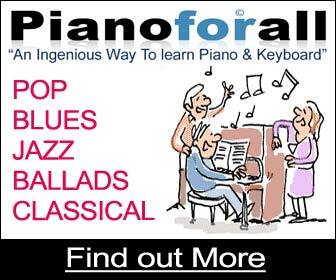 You will find “tried and tested” formats offered with the course so you can learn chords, songs, scales and basics of the piano. After you are comfortable with new songs, you are introduced to more advanced theories, such as learning to read music. This pathway to learning offers a short cut to playing the piano so you can enjoy fast and effective results. Cons: The opportunities available from Quick Lessons Piano Course are known for their personal touch and large amount of information for users. However, there are some disadvantages to learning with this method. You will find that the Quick Lessons Piano Course may have some materials you have already learned or which apply a different method that does not seem relevant. Understanding what to apply to your own practice ensures you are able to find the perfect approach to playing. Price and Packages: An advantage of the Quick Lessons Piano Course is that it has diverse prices and packaging. One is through an online download of the e-book and video lessons. The second is online access to video the e-book and 8 hours of instruction. You can choose a package of simple, online courses, e-book downloads or private instruction with the courses to learn at your leisure. Determine the best way to learn to find the instruction that fits with your piano learning progression. How It Works: Pick up your interest in playing the piano with the Play Piano Today online course. This series of courses uses rhythmic patterns and playing by ear so you can learn your favorite tunes. 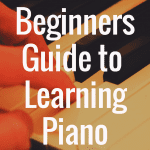 You will easily be able to play beginner levels, starting with basic piano applications. There are also advanced levels and song books for those who are looking at gathering extra materials. You will find courses to support learning blues, gospel, salsa or finger exercises. The courses are also divided by theories, such as learning introductions, conclusions, ear training, riffs or chords. Pros: Play Piano Today focuses on the beginning pianist or a musician that has specific goals in mind and needs support. The individually designed lessons teach jazz or contemporary music by adding in riffs, chords or other theories that break the mystery of musical theories. This online course is for the student interested in learning new skills or picking up the piano rapidly. 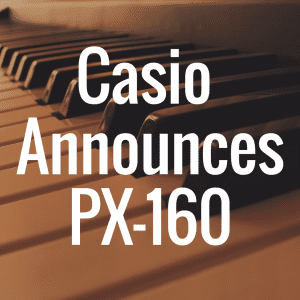 It uses alternative styles of teaching through rhythmic patterns and ear training as a faster track to learning the piano, all which make playing the piano easy. Cons: Individual lessons as well as the packages do not follow a step – by – step approach for learning. You will need to apply the different skills to songs you want to learn. Play Piano Today requires self – motivation and the ability to tap into your personal interests from individual lessons. Adding in supplementary materials to assist with your learning curve will help with breakthroughs. You will want to match the learning style and individual interests, specifically so you can apply these courses to learning the piano. Pricing and Packages: Play Piano Today allows you to download single lessons to polish or upgrade your skills. You can also download all courses in a bundle package or order a series of 14 DVDs and 5 CDs. While you will easily be able to upgrade or begin playing the piano, you will want to note which lessons allow you to advance with your musical skills. How It Works: Learn at a different pace with The Complete Piano Course. This approach includes several lectures and videos for you to learn at your own pace. The courses include different sections based on your interests and expertise level. The methodology offers simple approaches to learning, including ear and rhythm training as well as learning your favorite songs. It also provides basic, intermediate and advanced series for piano so you can pick up piano where you left off. Pros: The advantages with The Complete Piano Course offers diversity in the type of courses offered. You can improvise while learning theories that are crucial to advance with playing. It is also possible to use the course for your own musical compositions or performances you are preparing for. The expansiveness of the piano courses provides diversity with playing, allowing discoveries and exploratory methods to remain at the heart of learning the piano. Cons: While the courses are able to provide you with basics or extras for learning, you will also want to consider the disadvantages of the courses. Some lessons may not use the style or genre that grabs your attention. There may also be limitations with the content, specifically with overlaps in what you know or gaps from what you have not learned. You will want to look at what each course offers before you jump into the package. Price and Packages: There are over 22 hours of video content available for online learning. You can buy all of the courses or focus only on the level you are interested in with a single payment for one lesson. You will have access to the courses for a lifetime, allowing you to polish your skills any time you need and upgrade to new courses that are available. How It Works: If you want to fast track your capacity to learn chords, then the Just Chords Piano online course can help. This program offers over 85 chords and progressions to assist with faster learning. The method used for this course includes learning chords to the greatest songs by adding into your library of knowledge about chord structures and progressions. It is expected that you will be able to accelerate your learning time by focusing on specific chords as well as the theories and music that accompanies the basic structure. Pros: The design of this course accelerates your understanding of chords and progressions used for jazz or popular music. If you are uncertain about applications to sheet music, then Just Chords Piano serves as a guide. 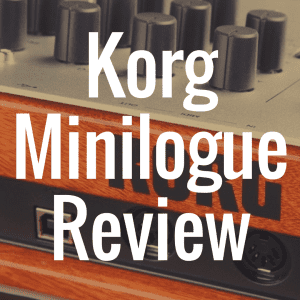 You will want to take the lessons and use them with the songs you are interested in, offering a deeper understanding of how chord structures work. With this method, you can expand your knowledge of chords in a short period of time. Cons: While the Just Chords Piano may provide you with the general structures for playing piano chords, there are also gaps with the program. To learn theories outside of chords, such as scales or relationships to other genres of music, you will need to look beyond this online course. You will need to use this course in combination with other methods to accelerate piano learning. Using this as a chord guide may be more effective when learning the piano. Price and Packages: The Just Chords method offers a video chord book, combined with online access to videos. You will receive lifetime access from one payment, offering materials to reviews of the available materials. Whether you are just beginning the piano or want to polish up your skills, you can easily find support with online courses. There are a variety of unique approaches, all which focus on specific methods to support fast and effective learning. The methods that are introduced to students are designed to support your learning curve for the piano so you can enjoy playing your favorites. Whether you want to polish your skills, get into the spotlight or understand the basics of music theory, these methods support your goals. Examining your options to learn how to play piano through online courses directs you towards reaching your musical goals. 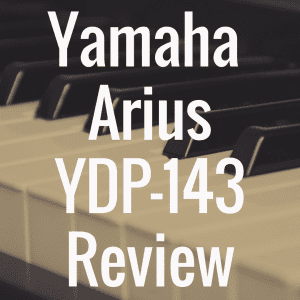 If this article was helpful, please “like” Digital Piano Review Guide’s Facebook page! 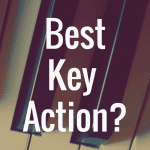 Which Digital Piano Has the Best Key Action?